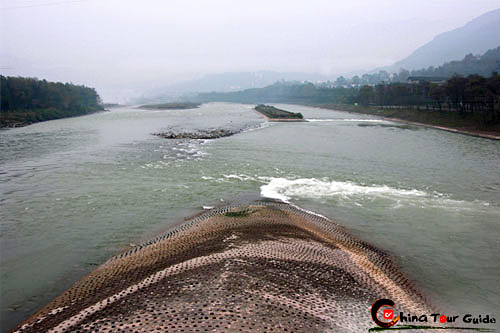 Anren Chengdu Plain is located in the western town, 41 km away from Chengdu, 8 km Dayi county, is a key state in the town and the base for the education of young people. 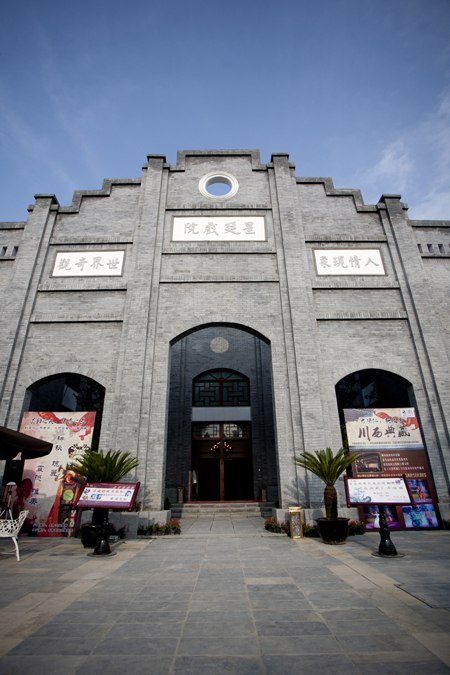 Anren is a famous and hundred-year-old town with mansions and the witness place of history. It is unknown to the public and has weathered wind and frost for centuries. 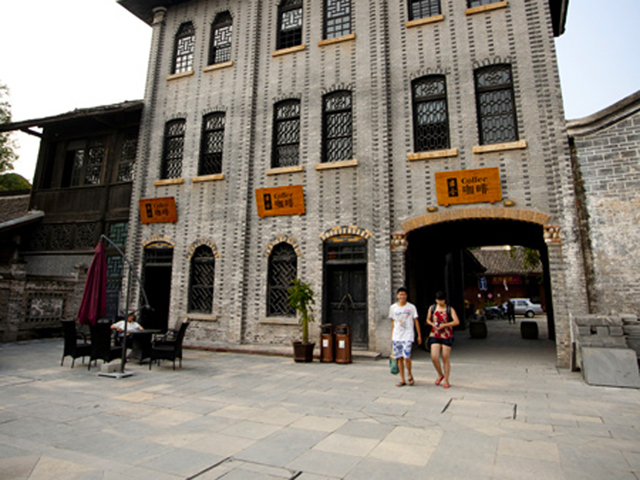 Anren is also the blend place of culture and hides the charm after the striking between Chinese and western building style. 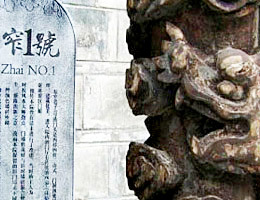 Anren town has a long history as early as the Tang Takenori three years (the year 620 AD) built on the An Renxian (as early as the 50th anniversary of Dayi County building), under the Road Jiannan Qiong state, according to "world peace in mind" set by the "benevolent take Anren Meaning, "named after the then rule on the county in today's security In the town, as a result of the ancient "Anren" county government, it got its name. Up to 21 years of the Yuan Dynasty (1284 AD), Build An Renxian withdrawn, the region was placed under the Dayi County. 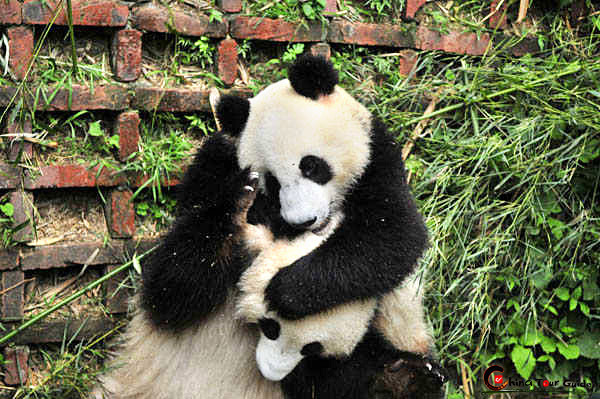 Anren liberation "of the three services nine eighteen brigade mission," said one after another has emerged Liu Wenhui, Liu, and other military and political officials. 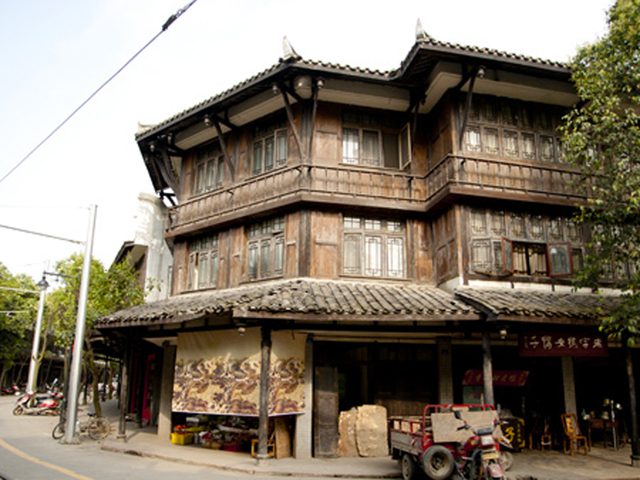 At present there are Anren Kept relatively complete history of ancient residential neighborhoods and estate buildings with an area of about 300,000 square meters; preservation of the public during the Qing Liu estate groups, such as the ancient residence hall Liu Xianggong 27; there are Red Star Street, Shu Street, Yue Man Street Old Streets of the three, and so on; small Western-style building (formerly the Association for the Advancement of public Shezhi), Anren secondary school (the original school color), 10 minutes , The atmosphere of ancient culture and tourism, highlighting the advantages. 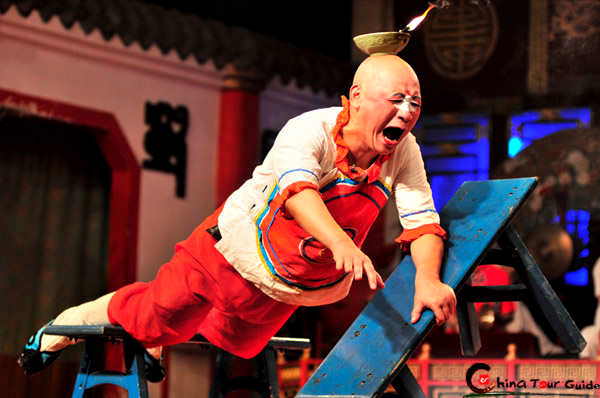 There are twenty -seven mansions in the ancient town such as Wencai's Mansion, liuwenhui's Mansion ,liuxiang's Mansion and Liuyuanxuan Mansion. They carry on the traditional, residential, architectural style in West Sichuan and drawn on the techniques of Western architecture. They are mainly quadrangles on overall arrangement, and one courtyard is in another courtyard. The high walls close together on the outward appearance. 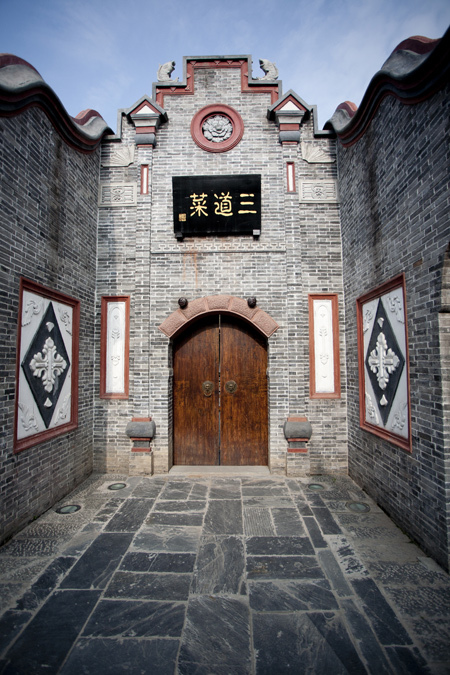 There are green tiles, gray walls, dark gate and heavy colored windows. The decorative drawing infer luckiness and reflect the theme of pursuing the luckiness, moral principles and warding off evils. If you go closer to it, you will go back with time to stroke the real mark of history. It's special charm can not be refused by anybody who want to pursue history.